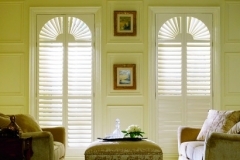 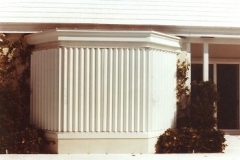 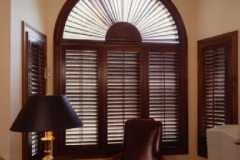 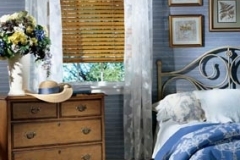 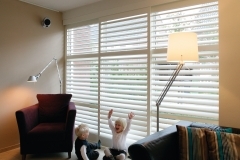 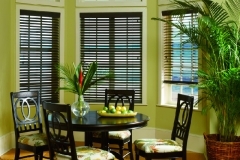 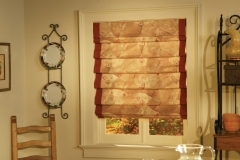 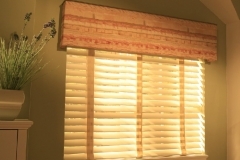 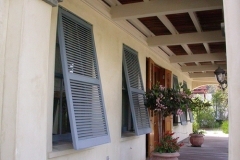 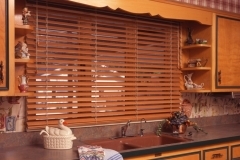 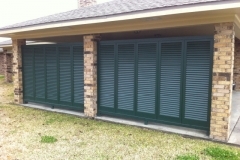 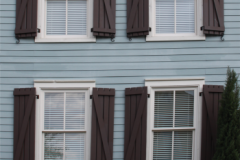 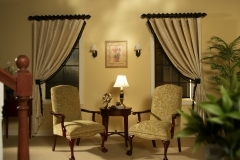 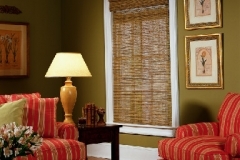 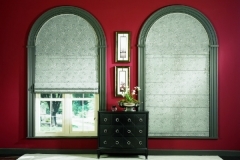 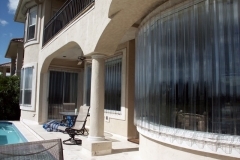 Browse photos and pictures of our shutters, blinds, shades, draperies, storm shutters and more. 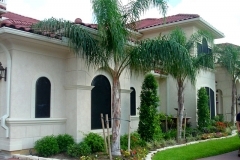 If you have any questions about the services and products we provide please visit our services page or call us today at 407-492-1009. 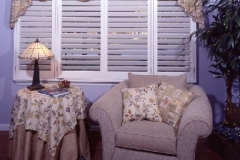 If you are looking for Orlando shutters, blinds and shades photos, please call us at 407-492-1009 or complete our online request form.